For over two decades, Mary Shipley Interiors has been dedicated to creating spaces that enhance your life and lifestyle and are a reflection of your personal tastes and vision. We are a Full Service Interior Design firm. “Full Service” means that we assist and guide you through the many decisions you need to make to furnish and decorate a new home, your current home or simply a room or two. 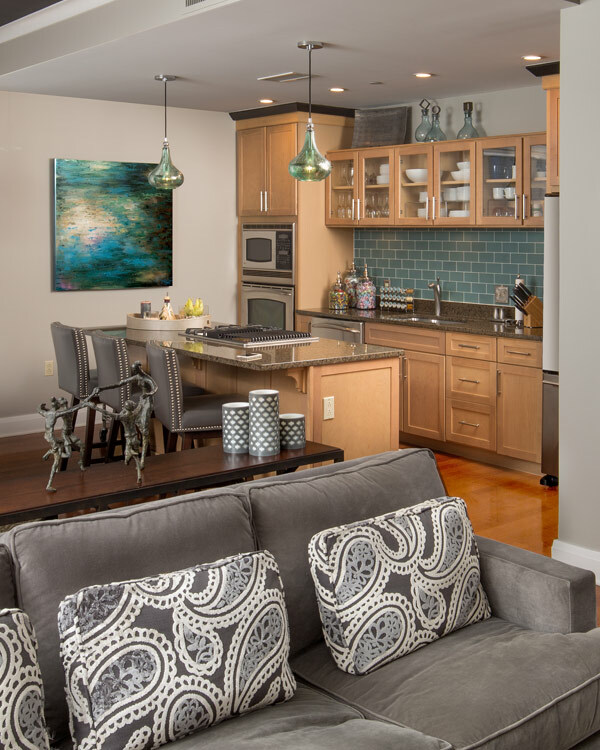 Full Service Interior Design also means Mary Shipley Interiors can supply you with an array of furniture, accessories and décor or just a single window treatment, piece of furniture, lighting fixture, paint color, bathroom tile or updated color palette. Helping you make decisions on the best way to build your new home to meet the needs of you and your family. We can review building plans and drawings with you. If requested, we will also assist you with managing the overall design project. Consulting with the builder, architect or contractor to execute your vision and ideas. We have the experience and expertise to design renovations of all sizes, big or small, or we can design, furnish and decorate a small space. We can help to draft floor plans and layouts for your new or current home. Assist with kitchen and bath design including selection of plumbing and lighting fixtures, tile, flooring, etc. Create and choose custom cabinet and interior molding design and finishes. Select and purchase furniture, fabrics, carpeting, soft and hardwood flooring, fixtures, finish materials, paint, wall coverings, window treatments, custom bedding and so much more! Our hourly consultation rates are affordable and convenient for people who would benefit from the experience and advice of a design expert. We will help you get your project off the ground and headed in the right direction. Contact us today to ask how we can help you create spaces that enhance the life and lifestyle of you and your family!